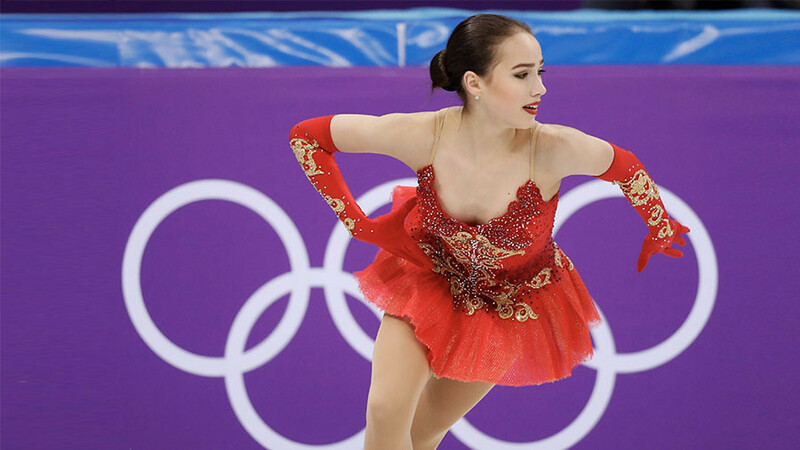 15-year-old Russian skating star and PyeongChang champion Alina Zagitova has challenged US skater Ashley Wagner to try and perform her Olympic program before she decides to criticize it. Wagner was not the only American observer to spew caustic comments over Zagitova’s performance. 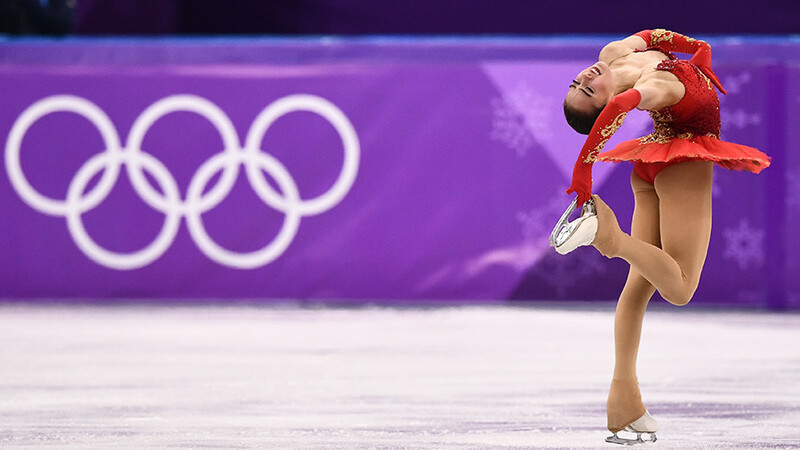 USA Today columnist Christine Brennan bemoaned the “imbalance” of Zagitova’s planned long program at the Winter Olympics, which she claimed was unfairly stacked with seven jumps in the last two minutes of her performance. 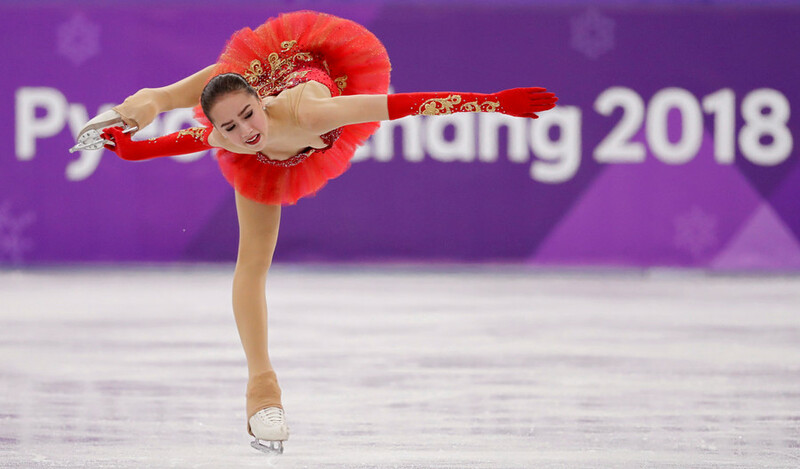 Brennan then made the outlandish accusation that the teenager champion was not being punished because “international judges who are in love with both Russian women don’t seem to care,” despite Zagitova’s routine being well within the laws of skating. After Brennan’s scathing attack on Zagitova was ridiculed by RT Sport, the columnist responded by linking the article in a tweet, along with the caption: “Apparently the Russians didn’t like my column.” She was joined by other USA Today staff in tweeting the article. Notwithstanding the toxic critique, Zagitova has managed to win the hearts and minds of many observers who appreciated her stunning ability and stamina on the ice.